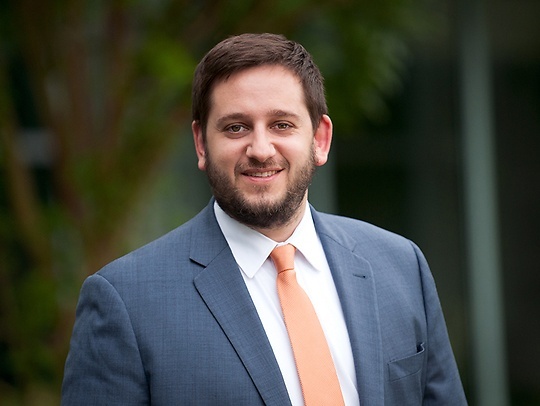 When representing the interests of the firm’s clients, Daniel Davidow is able to draw upon his extensive experience at both the State and local level in New Jersey to develop creative solutions for complex problems. For many years, Danny has immersed himself in the issues and opportunities faced by municipal leaders and employees across the state of New Jersey. From governance to zoning to finance and everything in between, Danny has researched, collaborated, and advised on solutions to a wide range of challenges raised on a daily basis at the local level. With a background in policy and process, Danny brings a unique depth of understanding to his clients’ matters. He is a long-term, strategic thinker who can offer analysis along with legal advice. Prior to joining Parker McCay, Danny was senior counsel with the New Jersey Office of Legislative Services. He also represented public entities as a municipal attorney with a southern New Jersey law firm.